Porsche 911 Boot Space, Size, Seats | What Car? The seats slide back a long way, and there’s a decent amount of head room in the front of the 911, even for tall adults. The centre console, though wide, is well padded, so it’s not uncomfortable to rest your knee against. However, front passengers aren't quite as well catered for when it comes to storage space. The glovebox is deep but quite narrow, making it hard to fit more than a few documents inside, while the door bins are also on the small side. You do get two cup holders, though, along with a shallow storage area under the central armrest that's deep enough for a wallet or phone. 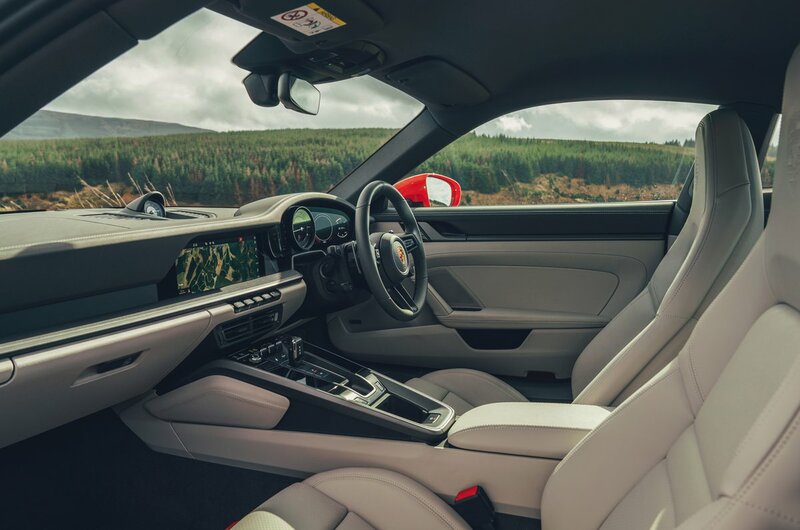 The 911’s sloping roof and tight rear knee room mean it’s back seats are really only suitable for smaller adults, children (you can just about fit an Isofix child seat on either side of the wide transmission tunnel) or as a place to put coats and bags. 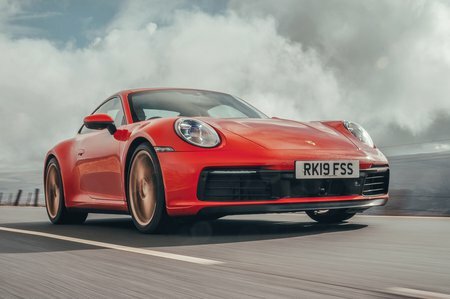 Criticising it for this is to do the 911 a bit of a disservice, though; what rear space it does have makes it massively more usable than most of its rivals, which are either strict two-seaters or so cramped in the back that they might as well be. Adjusting the height or backrest angle of the front passenger seat is just as easy as it is on the driver’s, thanks to a pair of switches on the side. Electric lumbar adjustment is standard, too. 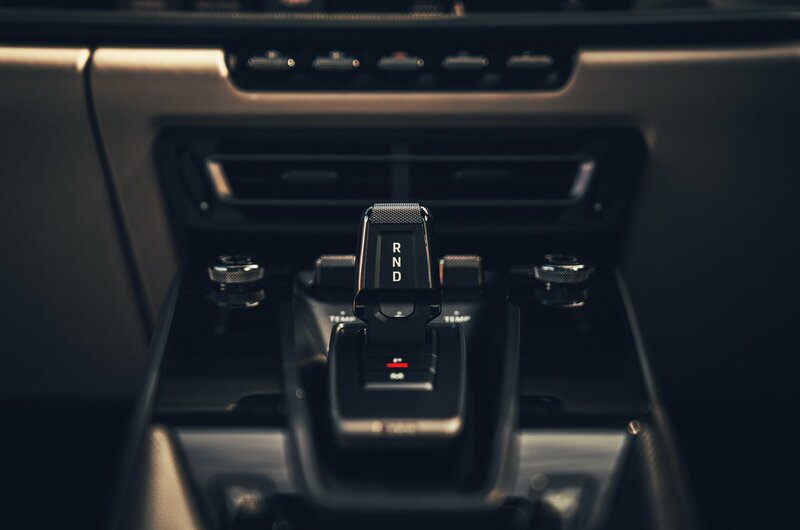 However, unless you specify the optional full electric adjustment, you have to return the front seats to their original position manually after you've moved them forward to allow access to the rear seats. The rear seats split and fold down flat and allow you to carry long items of luggage, such as a set of golf clubs, inside the car without much fuss. The main luggage area, which is in the nose of the car, is big enough for a carry-on suitcase, a soft weekend holdall or a few shopping bags. It's certainly better than nothing, but you do get more space in front-engined sports cars such as the Jaguar F-Type Coupé and Mercedes-AMG GT.